Somerville, NJ, March 18, 2019 - Synapse Services LLC has announced the appointment of industry veteran Joseph Boren to their Executive Advisory Board. Mr. Boren brings more than 50 years’ insurance industry experience holding numerous leadership and management positions, primarily devoted to the environmental industry. Prior to this appointment, Mr. Boren served with Ironshore Inc. for eight years in various leadership roles. As Chairman of Ironshore Environmental he launched the unit’s offerings of products and services which addressed environmental incident and liability risks. 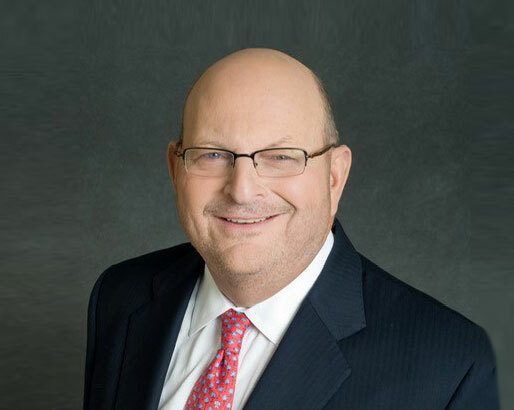 In his role as President of U.S. Field Operations, he built out Ironshore’s national distribution platform that was responsible for the marketing of all Ironshore’s insurance products at a localized level. Previously, Mr. Boren was with AIG from 1996 to 2009, where he initiated and ultimately built AIG Environmental into the largest environmental insurance carrier in the world. Under his progressive leadership as Chairman and CEO of AIG Environmental, many Environmental insurance executives received the technical foundation and professional development that prepared them for high level management positions across the industry. Mr. Boren served as Chairman of Riverkeeper, an environmental watchdog responsible for protecting the Hudson River. He is also an active board member of the New York City All-Stars Project Initiative, a national skills development program for inner city teenagers and young adults.